A pocket-friendly stay in Chandigarh. Hotel Lotus is located in a convenient part of Chandigarh where guests can experience the hustling and energetic atmosphere of the city. The simple property is furnished to provide the maximum comfort with modern and simple rooms. The classic room with a vintage vibe has the everyday and basic amenities provided. The bright cushions add a contrast to the room and make the space appealing. Various other facility includes free WiFi, laundry, card payment option and CCTV cameras. One can drive down to the Garden Of Fragrance, International Dolls Museum, and Shanti Kunj Park for an amusing experience. 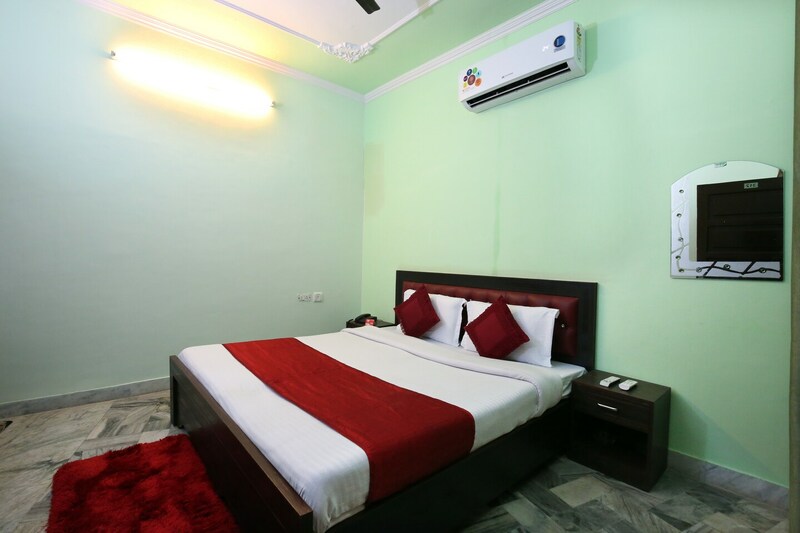 The property is close to Ajit Nagar Railway station and Chandigarh airport, making it convenient for business or leisure travelers.